After nearly 25 years of operation, D&D Studios, a famed sanctuary for some of hip-hop’s most notable heavyweights, has shut its doors. The recording studio, located on 37th St. in NYC, was the birthplace of iconic albums like Reasonable Doubt, Ready to Die, and Illmatic. D&D was founded by Douglas Grama and David Lotwin in the early ’90s. 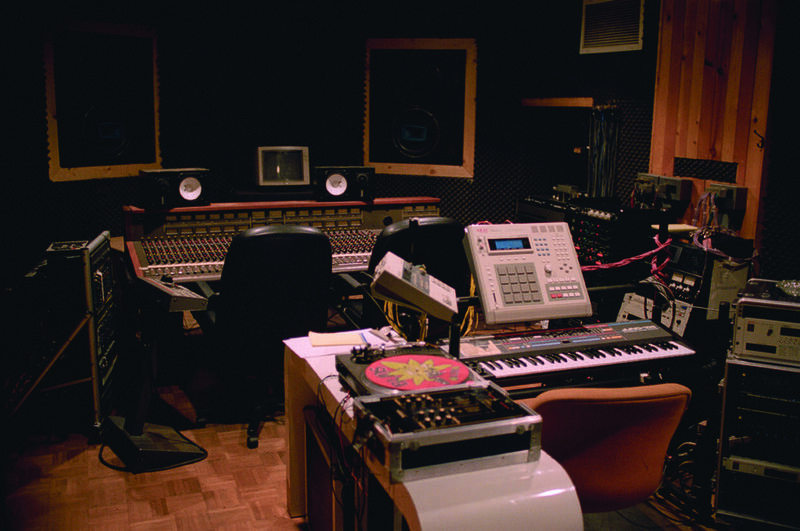 After serving as an in-house producer, DJ Premier purchased the studio in 2002. Under his guidance, countless successful artists, from Biggie Smalls and KRS-One to Big Pun and Snoop Dogg, crafted their masterpieces in the now-historic space. According to reports, the studio is closing to make room for new luxury apartments.